Katie Couric hosted previous games in Athens, Salt Lake City, and Sydney. With the Winter Olympics just three weeks away, NBC has made a surprise-yet-familiar pick—Katie Couric—to co-host the opening ceremony in the wake of Matt Lauer’s departure from the network. The network also announced that the Feb. 9 opening ceremony in Pyeongchang, South Korea will be livestreamed for the first time, ahead of its time-delayed linear airing that evening. Also for the first time in Olympics history, NBC will broadcast its prime-time Olympics coverage live across all time zones. 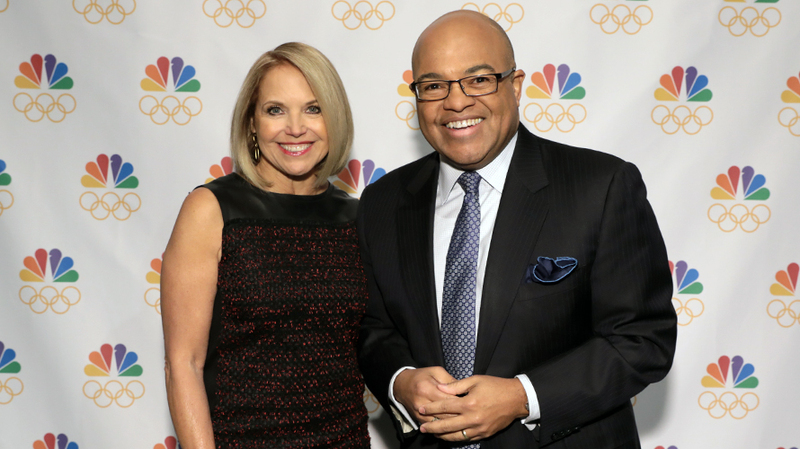 Couric will co-host the opening ceremony telecast on Feb. 9, alongside Mike Tirico, she announced during a surprise appearance at NBC Sports’ Winter Olympics media event in New York. The opening ceremonies were routinely hosted by now-disgraced Today co-anchor Matt Lauer. 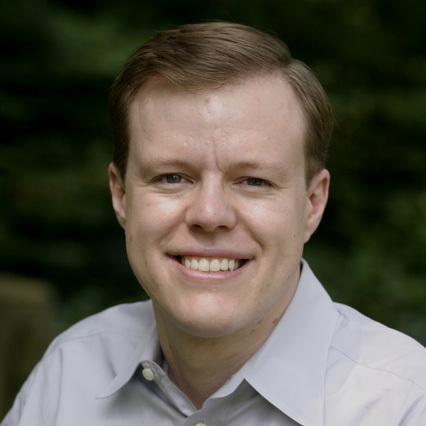 He co-hosted the Rio Olympic opening ceremony alongside Meredith Vieira and Savannah Guthrie, and the Sochi opening ceremony with Vieira. On Nov. 29, NBC fired Lauer, who had been co-anchor of Today since January 1997, for “inappropriate sexual behavior in the workplace.” Later that day, a Variety story alleged that Lauer had sexually harassed multiple Today staffers over several years. Just two weeks ago, NBC tapped Hoda Kotb as Matt Lauer’s permanent Today replacement, alongside Guthrie. Around the same time, Jim Bell, president of NBC Olympics production and programming, reached out to Couric to offer her the opening ceremony job. “I couldn’t be happier to lend a helping hand, and I’m just thrilled to be here,” said Couric. NBC will livestream the opening ceremony for the first time, via NBC.com and its NBC Sports app, and will air a tape-delayed version in prime time beginning at 8 p.m. NBC hasn’t decided whether the closing ceremony will also livestreamed, as it has done in the past, but “in all likelihood, we will,” said Mark Lazarus, chairman of NBC Broadcasting and Sports. The opening ceremonies will air on a delay for linear audiences, but the 14-hour time difference for Pyeongchang works in NBC’s favor overall, as much of its Olympics prime-time coverage will be live. Live figure skating will be featured in 12 of 18 nights of prime time, while live skiing will appear in 11 of 18 nights in prime time, said Lazarus. The network will take advantage of Super Bowl LII, which airs just four days before its Pyeongchang coverage begins, by airing five 60-second spots during and around Super Bowl on Feb. 4. Those spots will debut on Today during the week of Jan. 29, leading up to the Super Bowl. Called The Best of U.S., the spots are “value stories told through the lens of an athlete’s history,” said Jenny Storms, CMO, NBC Sports Group. One spot, focusing on the value of sacrifice, tells the story of snowboarder Chloe Kim and her father, who quit his engineering job to help Kim realize her Olympic dreams. One of those Best of U.S. spots will run during pregame, one in “pre-kick” immediately before the game, one during the game, one in postgame coverage, and one during This Is Us, which air after the Super Bowl, said Lazarus.